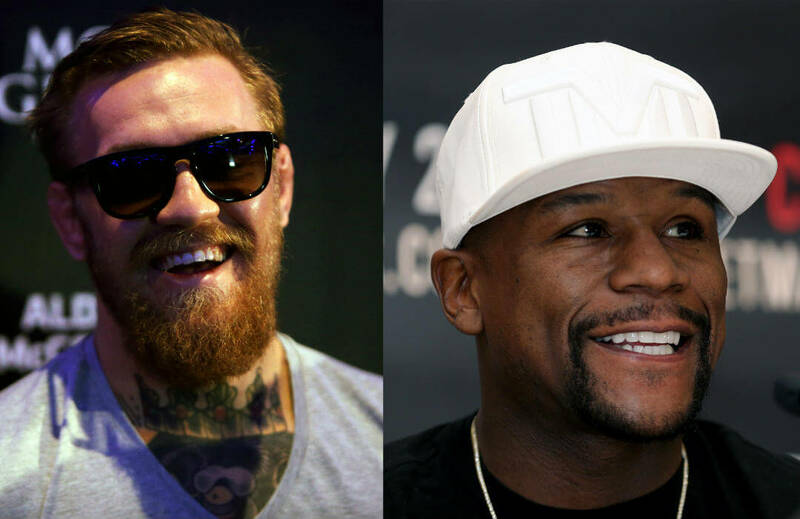 Boxing icon Floyd Mayweather Jr. will come out of retirement to face UFC star Conor McGregor in a lightweight boxing match in Las Vegas this August 26. Mayweather confirmed the awaited match in his Twitter account, where he posted a video showing the date and place of his bout against the outspoken MMA star. UFC president Dana White claimed this will be a serious boxing battle and not just for show, even though his fighter has not had a professional boxing bout. No titles are at stake in this match but Mayweather still has a lot to lose when he steps onto the ring against the brash Irishman. The 40-year-old has tied Rocky Marciano’s 62-year-old record of 49 wins in as many fights, and a loss will bring down Mayweather’s mystified invincibility that earned him the nickname “Pretty Boy”. Mayweather, who is considered as one of the best boxers of all time, has won world titles from five weight divisions and has defeated great contemporaries including Manny Pacqiuao, Oscar De La Hoya, Jesus Chavez, Juan Manuel Marquez and Zab Judah. McGregor might be inexperienced in pure boxing, but he has power that helped him win 21 of 24 fights, including 18 by way of knockouts. The 28-year-old is the first dual division champion in UFC, and has defeated featherweight icon Jose Aldo and welterweight star Nate Diaz. He might be inexperienced in boxing, but he is in great form, has strength and has the advantage only youth can bring. Despite the huge risk and his young and powerful opponent, Mayweather must have agreed with the fight because of these: $. 100 million of that. For the man who trademarked “The Money Team”, the lure of $100 million or more might be too irresistible. His business team has lined up “TMT 50”and “TBE 50” merchandise last year, thinking of a possible 50th match for Mayweather. But all in all, Mayweather might be in it for his legacy, because to become the first fighter to end his career with 50 undefeated fights might be more valuable than all the money he has earned in his life.